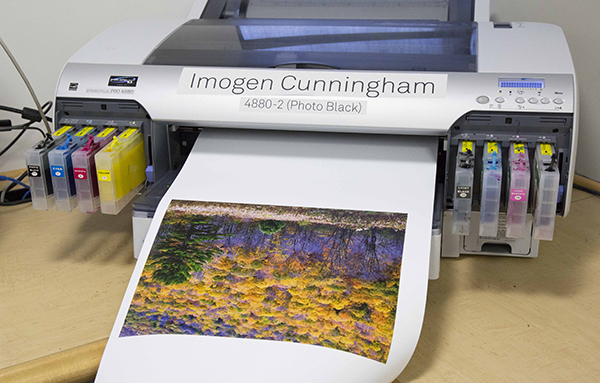 At Light Work Lab there are eight different small format inkjet printers you can use. They are all maintained and ready for you seven days a week. In this session we show you how to print to them in a color-managed and dependable way.